Gitit Tomer, MD, is Director of the Pediatric Inflammatory Bowel Disease (IBD) Program at Children’s Hospital at Montefiore (CHAM) and Professor of Pediatrics at our Albert Einstein College of Medicine. Dr. Tomer has been a member of the Montefiore team since 2009, with a clinical focus on inflammatory bowel disease, performance improvement and capsule endoscopy. Dr. Tomer received her medical degree from Sackler School of Medicine, Tel-Aviv University, in 1995. 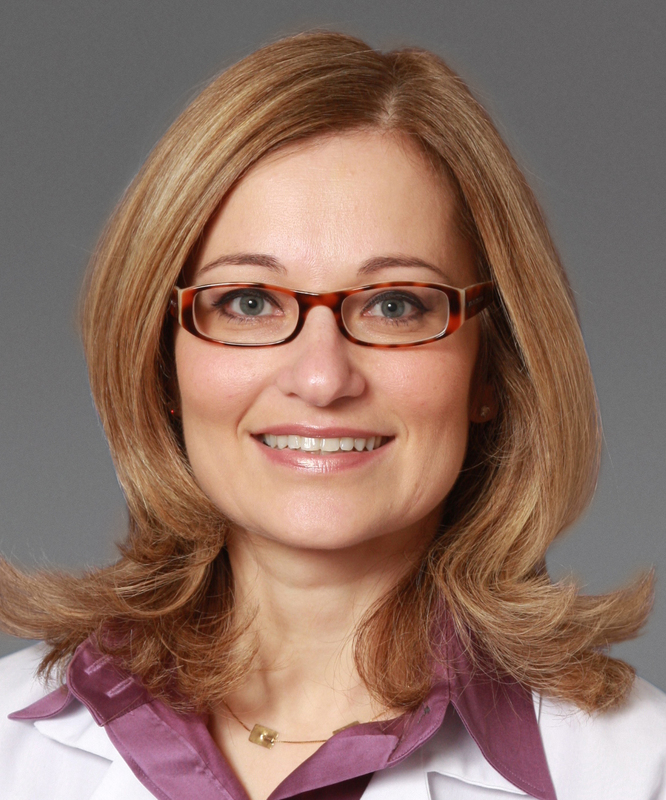 She completed her Pediatric internship and residency at New York University School of Medicine in 1998, and went on to complete her Pediatric Gastroenterology and Nutrition fellowship at Mount Sinai Medical Center in 2001. Dr. Tomer’s focus on IBD, performance improvement and endoscopy extend to her research interests. She is the CHAM physician leader of ImproveCareNow, a national collaborative that champions improved care for children and youth with Crohn’s disease and ulcerative colitis. Her research in pediatric IBD examines many facets, extending from the racial differences in initial presentation, early treatment and 1-year outcomes in pediatric Crohn’s disease, to gender differences in satisfaction with work-life balance among pediatric gastroenterologists. Dr. Tomer’s work has been published in a number of reviewed journals, books, review articles, and abstracts. Dr. Tomer is board certified by the American Board of Pediatrics in Pediatric Gastroenterology. She is a member of the American Gastroenterological Association (AGA) and the Crohn's & Colitis Foundation of America (CCFA), and serves as the chair of the Professional Development Committee of the North American Society for Pediatric Gastroenterology, Hepatology and Nutrition (NASPGHAN).